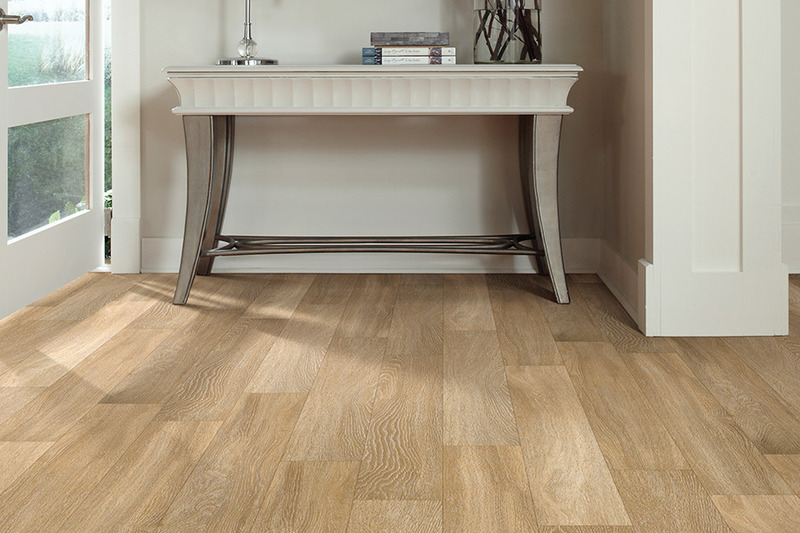 Luxury vinyl flooring is a material that not only offers you an abundance of versatility in functionality, but that also allows you to create just about look you want for your floors. With that kind of variety, you should easily be able to match your existing interior decor, or create a base around which you can build something brand new. 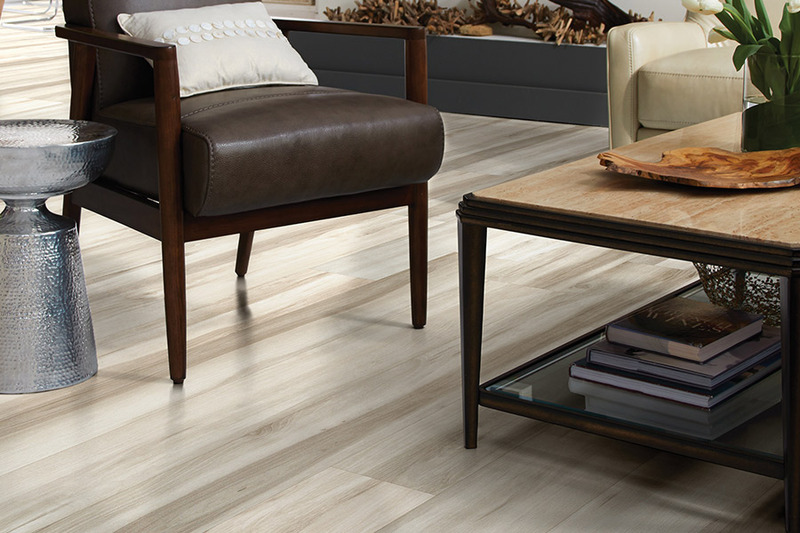 What’s more, this material is affordable in just about any budget range, and its lifespan is sufficient that you won’t have to replace this flooring any time soon. At Pat’s Carpet, our more than 40 years of flooring experience plays a major role in every customer project we take on. We also offer an excellent selection of flooring materials at unbeatable prices, with professional installation available to turn your dreams into reality. You can even take advantage of our aftercare services as well, secure in knowing that you’ll never be left without assistance when it comes to your flooring. From our Brea, Anaheim Hills, Fullerton, Placentia, Yorba Linda & all surrounding communities. We’d love the opportunity to serve you as well, and hope that you’ll visit as soon as you’re able to do so. 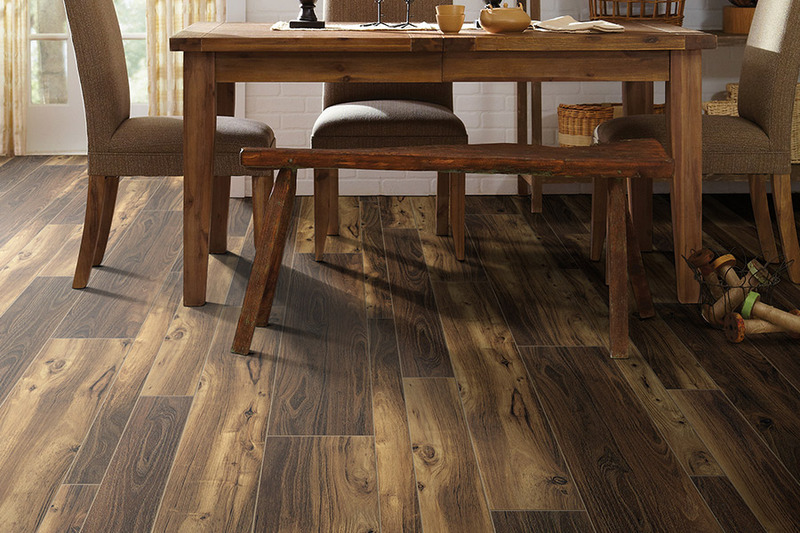 In luxury vinyl flooring you can choose from planks and tiles for a full range of appearance options. 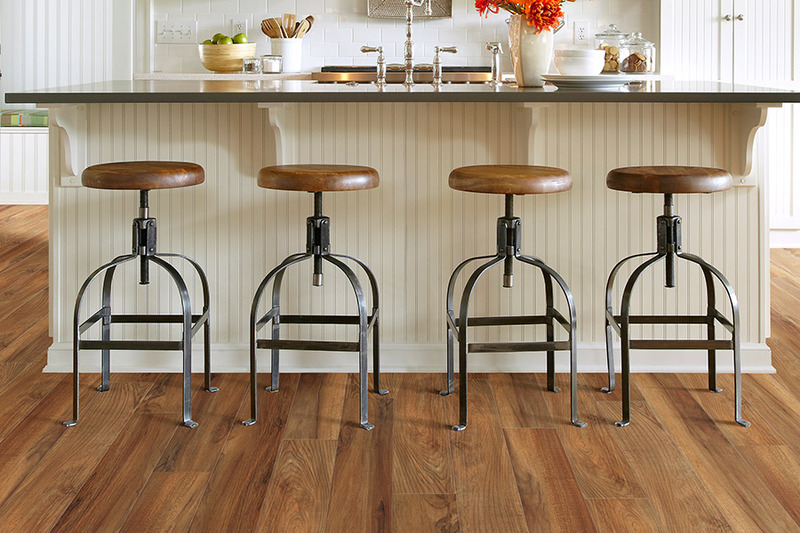 Planks are most often used to create the very popular wood look option that so many homeowners prefer. From grain pattern to species type, it looks exactly like the real thing. 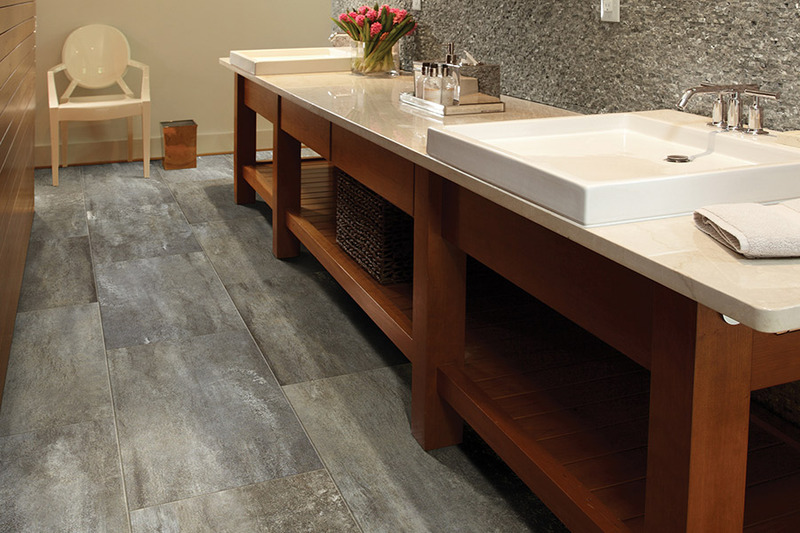 Tiles, on the other hand, are used to create the look of natural stone and ceramic and porcelain tile. In this case, textures and authentic grout lines are used to create a look that is very close to the actual materials themselves. 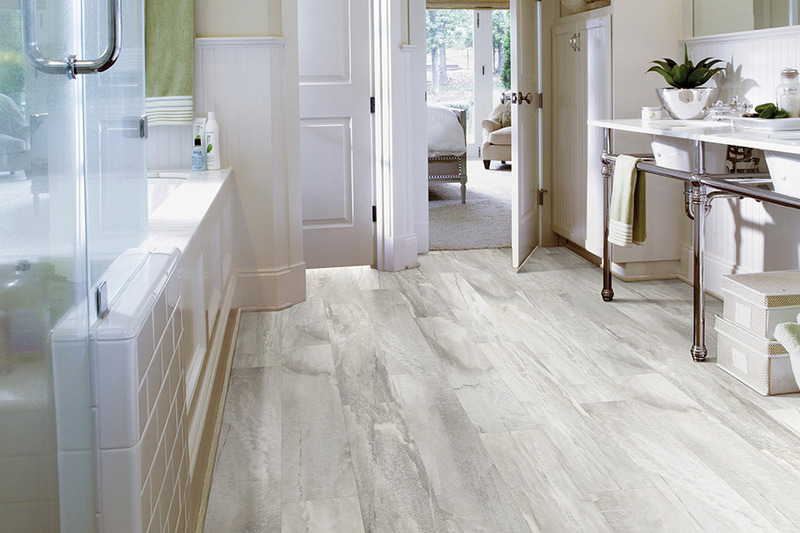 For absolute peace of mind, be sure to ask about waterproof luxury vinyl. Not only an excellent placement in areas where it might be expected, such as laundry rooms, bathrooms, foyers, and kitchens; it can easily be included in any room. The styles and appearances are much the same, and just as numerous, so they easily work with existing decor. At the same time, you’ll never again have to worry about spills, accidents, or any kind of water damage. As easy to keep clean as they are to install, all you’ll have to do is maintain a regular schedule of sweeping and mopping. A bit of soapy water can even take care of bigger messes.